Dubai is one of seven Emirates that form the UAE (Abu Dhabi-the capital, Sharjah, Ajman, Ras Al Khaimah, Fujairah, Umm Al Quwain). 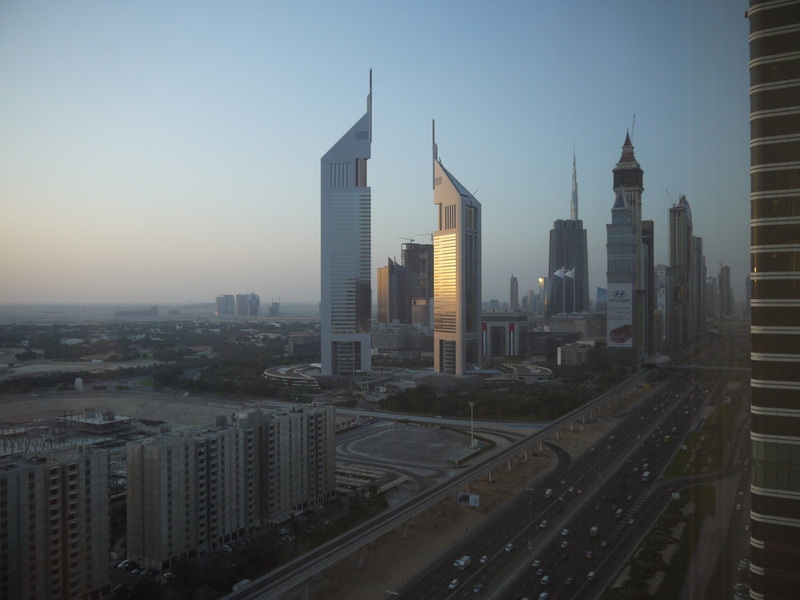 The UAE, once part of the British Trucial States, was granted independence in 1971, and Dubai has become one of the fastest growing and most cosmopolitan places to be. Not only is it culturally diverse, and home to more than 100 difficult nationalities, its landscapes offer extremes. From the tallest building in the World (Burj Khalifa) to being on the edge of the largest desert (The Empty Quarter), Dubai likes its claims to fame; from high rise living and the biggest residential project (Jumeirah Beach Residence) to the desolate salt flats; from the mountains on one border to the spectacular coral reefs on the other. 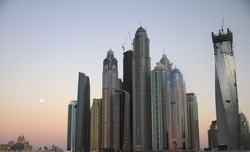 Dubai is a place to be explored. Dubai doesn’t really appear on a map until the 18th century. It was a small fishing village famed for its pearls. Muslim, Turk, Mongol and Ottoman Empires have influenced the development of the Arabian Peninsula, and in the nineteenth century the British investigated the region as a strategic base for influencing its control in Europe and India. Having defeated local pirates, Britain signed a treaty with local rulers denouncing piracy. The British offered protection in return for local influence and the Trucial States were born. The current ruling Maktoum family settled here in 1833 and under their guidance and vision, Dubai has flourished from its humble beginnings. 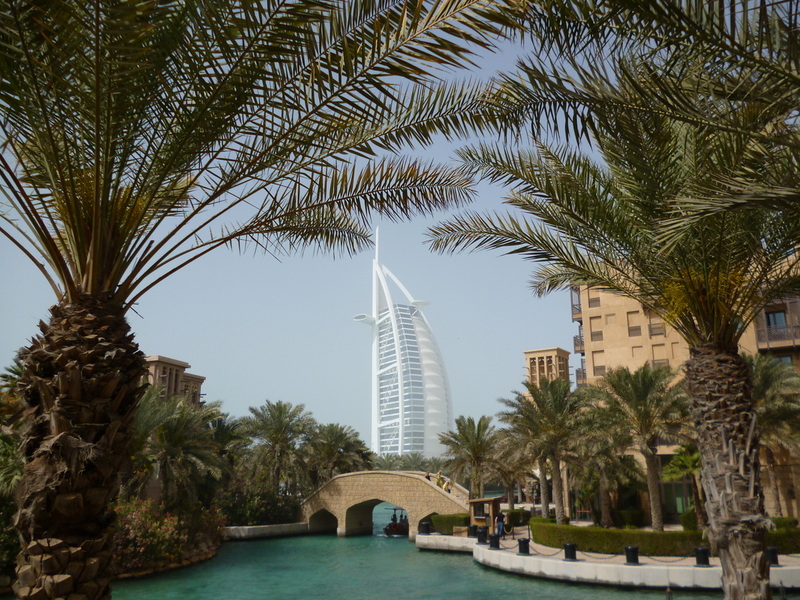 Tax concessions were made to encourage Iranian traders to settle in Dubai, the Creek was dredged to enable access for large ships and Dubai became an import and export hub. Although oil was discovered in 1966, it’s Dubai’s global position as a trading nation that has brought it stability and wealth. His Highness Sheikh Mohammed bin Rashid Al Maktoum is the current ruler of Dubai and the Vice President of the UAE. He is father to 19 children including Sheikh Rashid, the deputy ruler of Dubai, and Sheikh Hamdan, the crown prince and future ruler of Dubai.